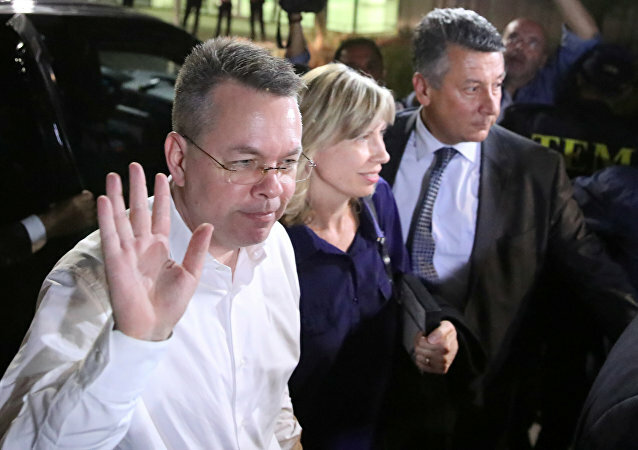 ANKARA (Sputnik) - After US pastor Andrew Brunson’s electronic tag was taken off he went back to his Turkish home and soon departed for Izmir's Adnan Menderes Airport, the NTV news channel reported. 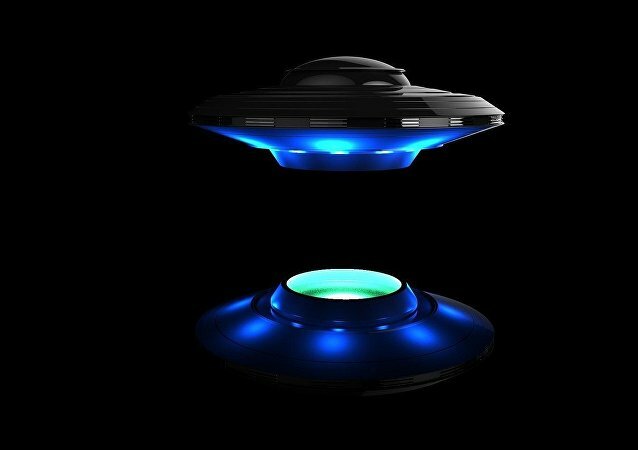 A video which has recently been released on YouTube shows something resembling a UFO. 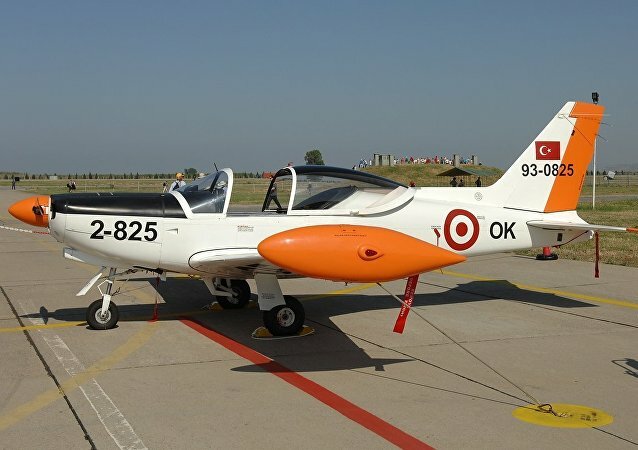 Footage of a strange object in the sky above the Turkish province of Izmir and the Aegean Sea was taken from a plane flying from Turkey to Greece. The reported incident in Turkey's Izmir province comes as Ankara is carrying out its Olive Branch campaign against Kurdish forces in Syria, whom it considers terrorists. 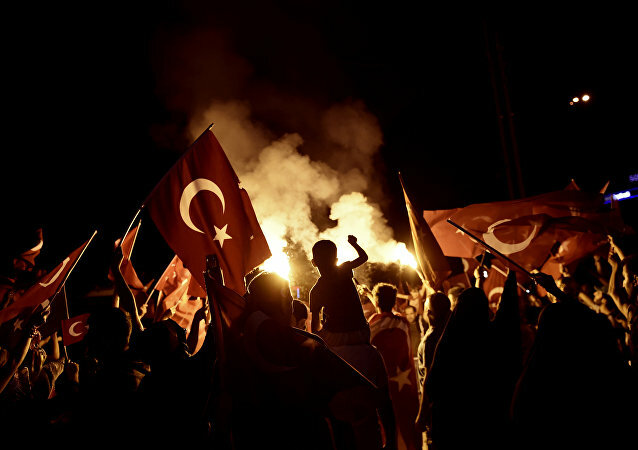 A crowd of protesters gathered in front of a NATO barracks building, hanging up a large number of Turkish flags and chanting slogans: "Martyrs do not die, the Homeland is indivisible!" The head of Amnesty International in Turkey is due to go on trial on Thursday accused of downloading an app. UK Foreign Secretary Boris Johnson has expressed his concern about the charges, which are supposedly linked to last year's attempted coup. The Prosecutor's Office in the western Turkish province of Izmir said in a statement on Thursday that the recent explosion that targeted a prison service vehicle had been caused by a homemade bomb. 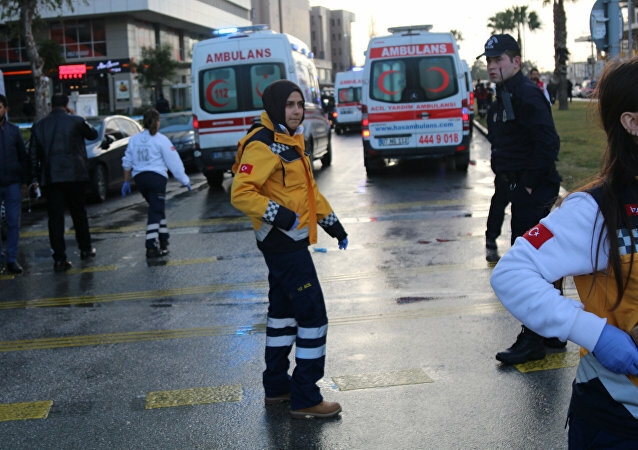 According to media reports, at least six people were injured in Turkey's western Izmir province after an explosion. 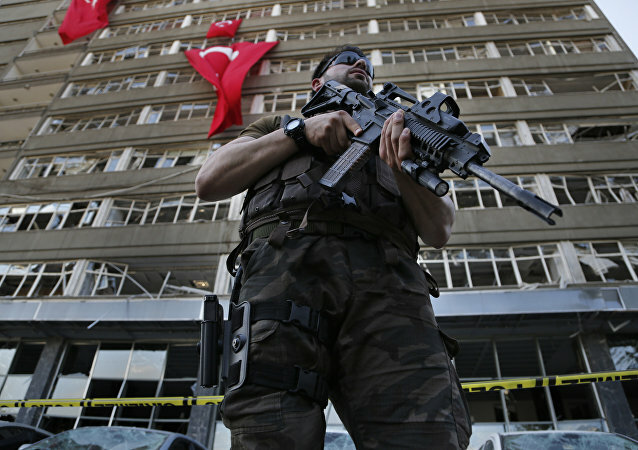 Turkish police detained on Sunday six suspected militants of Daesh who allegedly plotted attacks on May 1, local media reported. 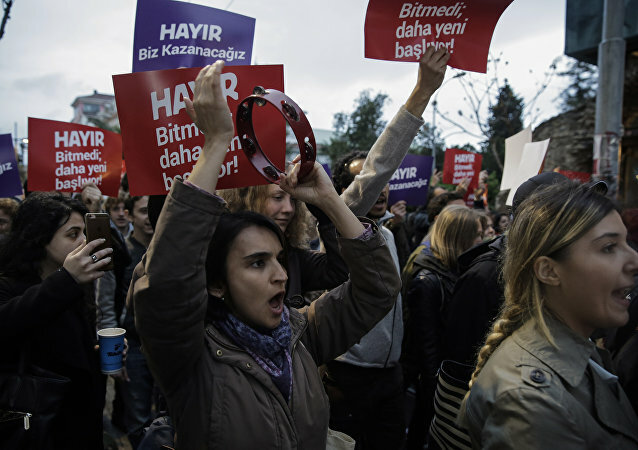 Nearly 50 people have been detained by police in Turkey amid rallies against the result of Sunday's constitutional referendum to broaden presidential powers. 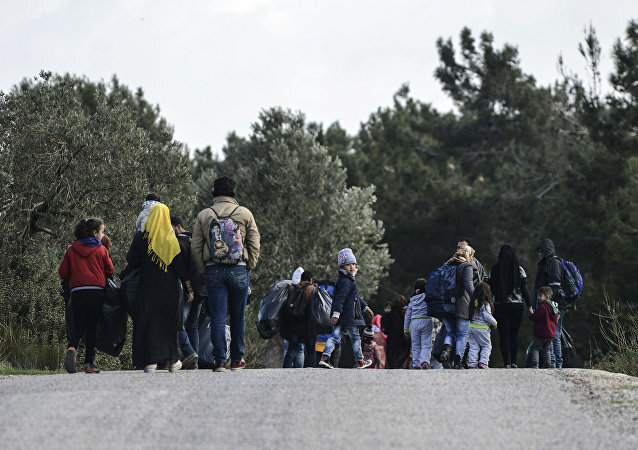 The Turkish city and the province of the same name Izmir, bordering Greece, continues to host a large number of refugees from Syria. Some of them intend to continue their journey to Europe while others dream of returning home after the war ends in their homeland. 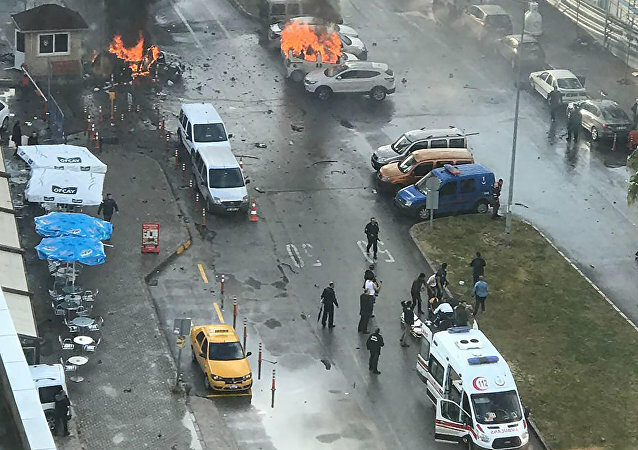 18 people were detained on suspicion in links with a deadly car bomb explosion near a courthouse in the city of Izmir in Turkey, according to local media. Turkish security forces were able to somewhat reduce the damage that could have been caused by the explosion in the Turkish city of Izmir, German Foreign Minister Frank-Walter Steinmeier said Thursday. At least two people, a police worker and a court employee,were killed after explosion near a courthouse in Turkish city of Izmir, according to media reports. A large explosion occurred on Thursday near a courthouse in the Turkish city of Izmir, injuring at least 10 people, local media reported. 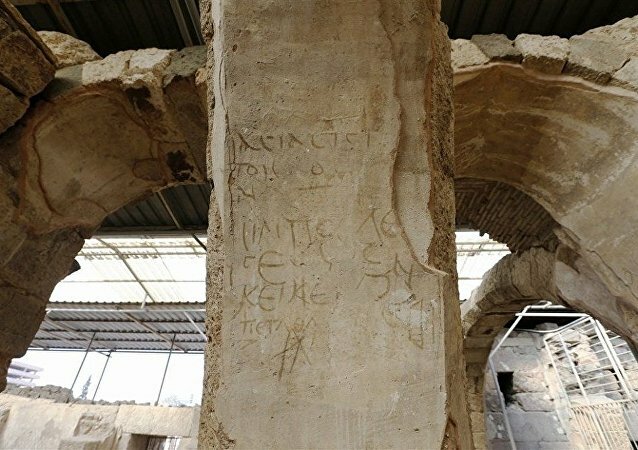 An archaeologist has discovered curious inscriptions, in which various words are encrypted from left to right and top to bottom, during excavations in Izmir, Turkey. 15 individuals, suspected on having links with Fethullah Gulen Terrorist Organization (FETO), were arrested in in the Turkey's eastern city of Izmir, according to local media. One of the biggest questions in the wake of the July 15 failed coup of the Erdogan regime in Turkey is whether American Hydrogen bombs stored at Turkey’s Incirlik Air Base will remain safe or could they potentially fall in the hands of terrorist organizations.